Every millennial dreams of having a home with their fireplace. Not only does it make every home cozy, but it is also very Instagram worthy. A picture of your fireplace with you holding a cup of warm chocolate on a cold winter day will surely gain a lot of likes. Luckily, fireplaces have also grown with time and offer homeowners various choices depending on their personal preference. Before you seek professional fireplace installers in Utah, it would be helpful to know the various types of fireplace you can install in your home. Back when heaters are not yet a staple in every home, families stand in their own wood-burning fireplace to get some warmth amidst the cold winters. 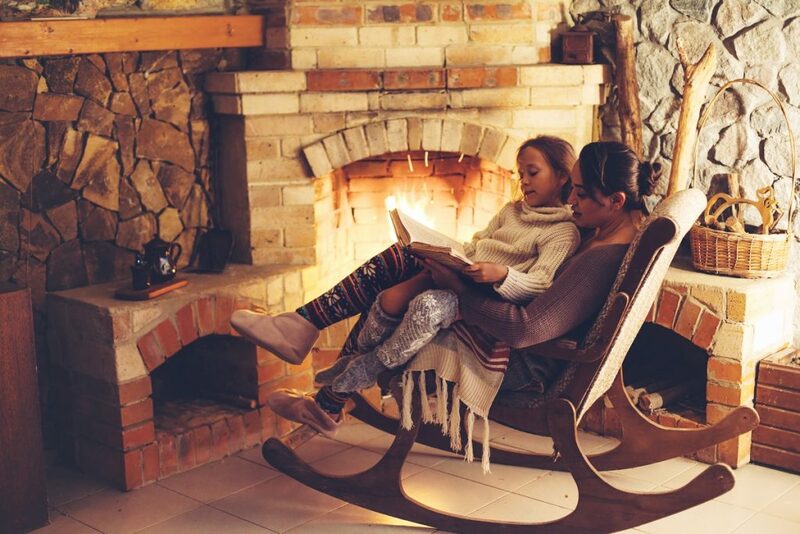 Over the years, people still choose to install and use wood burning fireplaces for a variety of reasons. Some choose it because of the crackling sounds and the wooden smell which brings back nostalgia. Others simply enjoy cutting wood to use as their heating source. At present, there are a lot of ways to enjoy a wood burning fireplace. You could enjoy it traditionally, as a fireplace insert, or as a wood burning stove. If you are not a fan of the hassle of using and burning wood, the using gas fireplaces is also an option. Gas fireplaces allow you to enjoy most of the elements of a traditional fireplace like the flame and the smell, minus the hassle of maintenance and cleanup. You will not need a chimney to have your own fireplace if you choose to install gas fireplaces. However, you have the option to go for vented ones, or ventless ones depending on your aesthetic preference and needs. Electric fireplaces care viewed as a modern version of fireplaces. They do not use real fire which makes people skeptical about whether or not they should be considered a fireplace. Instead, they use a “fire” made of LED lights while dispersing heat through the use of electricity. This method is considered to be the most cost efficient as most of all the heat generated tends to stay in the room due to the absence of vent. It also does not cost as much as wood and gas fireplaces when it comes to operation and maintenance. Plus, it is more versatile when it comes to its operation. You can turn on the heat without the fire image, or vice-versa, enabling you to enjoy the aesthetic side of your fireplace, minus the heat. 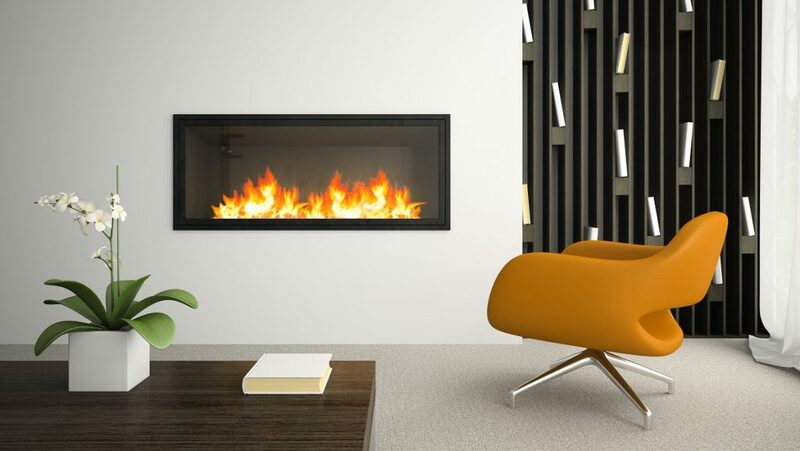 If you are looking for an eco-friendly way to heat up your home, then ethanol fireplaces are the best choice. They might not generate as much heat as wood burning or gas fireplaces, but they can heat up your home without producing toxins that would harm the environment. Plus, they come in different styles which can add to your home’s aesthetic value. Knowing the different types of fireplaces, you can choose from can help you better understand which one suits your home and your needs better. Keep these things in mind when selecting your home fireplace.